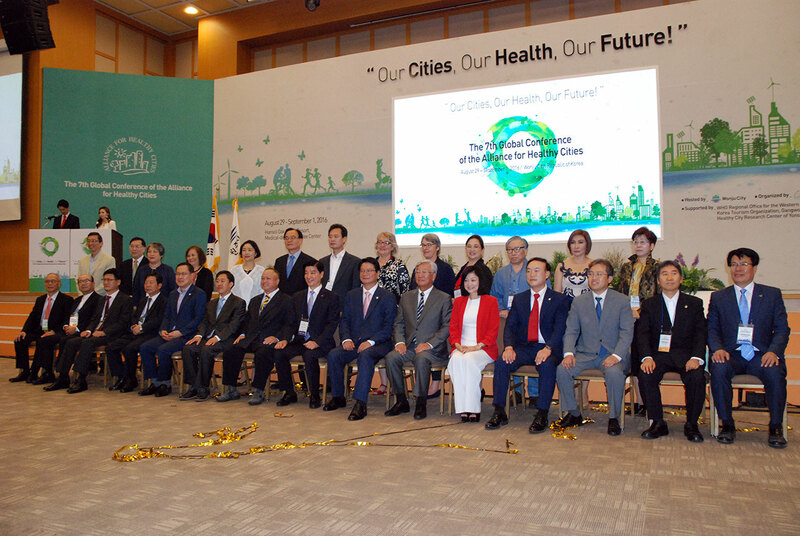 "The Alliance for Healthy Cities is the network founded on the international efforts on Healthy Cities in Western Asia region. Members are municipal governments, national governments, NGOs, private sectors, academic institutions, and international agencies. The Alliance was founded in 2003 at the First Organizational Meeting, an inaugural meeting held at the World Health Organization Regional Office for the Western Pacific in Manila, Philippines." "With the close collaboration with the World Health Organization as well as international cooperation, the Alliance provides opportunities to share experiences of Healthy Cities, recognize and promote outstanding practices and innovations within Healthy Cities, mobilize resources for Healthy Cities, and develop new knowledge and technology for the advancement of Healthy Cities through international collaboration." 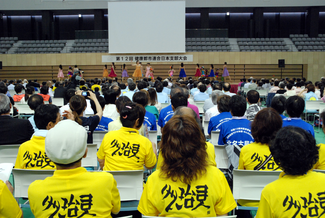 Japan Chapter of AFHC was founded in 2005 with AFHC's recognition. It networks cities promoting healthy cities in Japan, aiming to expand healthy city movement by collaboration and information exchange. As of the end of January, 2017, 41 municipal governments and three organizations join Japan Chapter of AFHC. Please click the blow for information of member cities.